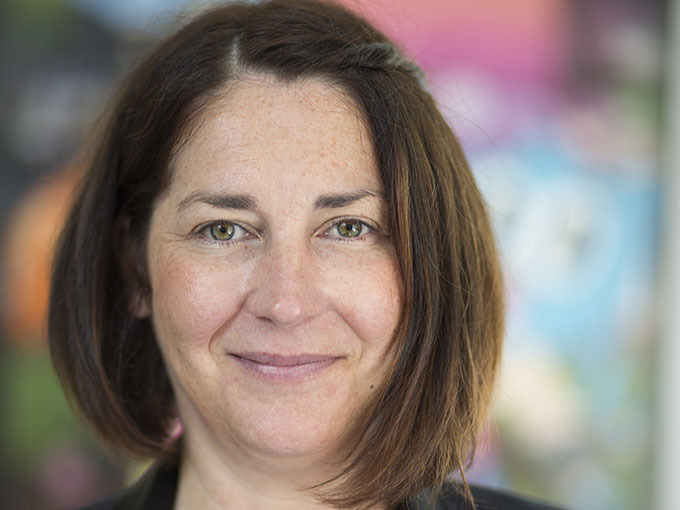 In her new role, Sarah Fell will oversee the development and production of all Turner Kids series in the region. 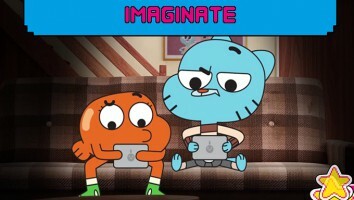 Turner EMEA has promoted The Amazing World of Gumball producer Sarah Fell to director of original kids series, with a mandate to oversee the development and production of Turner Kids content in the region, as well as the development of new talent and ideas to feed into Turner Kids’ EMEA platforms. 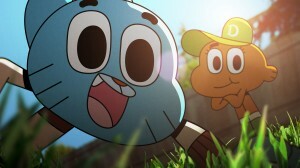 Fell first joined Turner in 2011 as producer of the Cartoon Network series The Amazing World of Gumball and has also overseen production on The Heroic Quest of the Valiant Prince Ivandoe and The Happos Family. 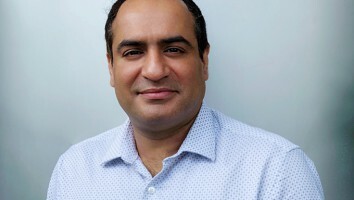 Turner also recently appointed Riccardo Donato as VP of commercial development for Northern Europe. 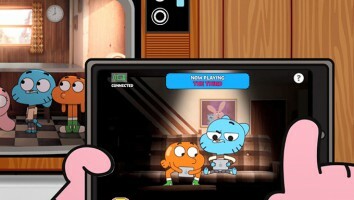 He will be responsible for maximizing revenue and delivering commercial opportunities for Turner’s UK and Nordic channels and services (including Cartoon Network, Boomerang, Cartoonito and Toonix).